May is Asian Pacific American Heritage Month, which pays tribute to generations of Asian and Pacific Islanders who have enriched America’s history and are vital to its future. Celebrate at your library with programs and displays featuring books by and about Asian and Pacific Islanders. 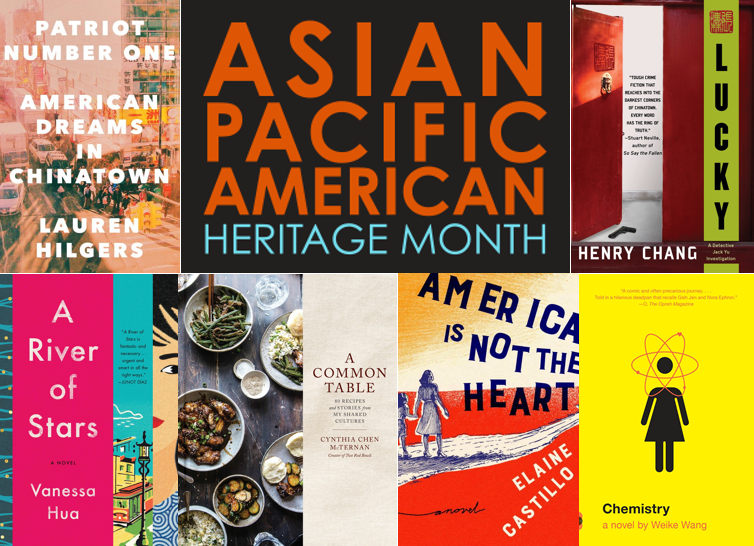 Click for More Books for Celebrating Asian Pacific American Heritage Month. Mother’s Day is almost here! Help your patrons find just the right book for their moms. A good sense of humor is a must! Click for Funny Mother Books. August 9th is Book Lovers Day, and we want to feature some of our favorite books about books for your patrons who want to bask in their love of reading. 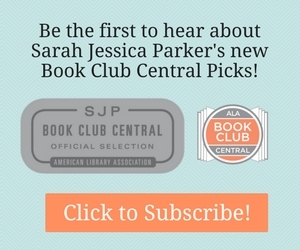 Click for More Books About Books.